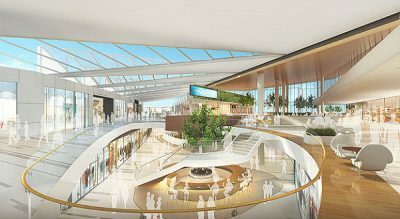 Karrinyup Shopping Centre will get a $500 Million expansion complete with a new cinema complex, residential apartments and a landscaped main street. This redevelopment is said to double the size of the current shopping centre, placed forward by AMP Capital. This construction is anticipated to complete in early 2020. Once it’s complete, it will include 131 residential apartments, large piazza, corso and main street. This redevelopment will allow the iconic Perth Shopping Centre to enhance their offers and in addition create more retail and job opportunities!